Since 2007, we’ve worked with large national brands as well as local business owners to fulfill their vision and bring it to life. 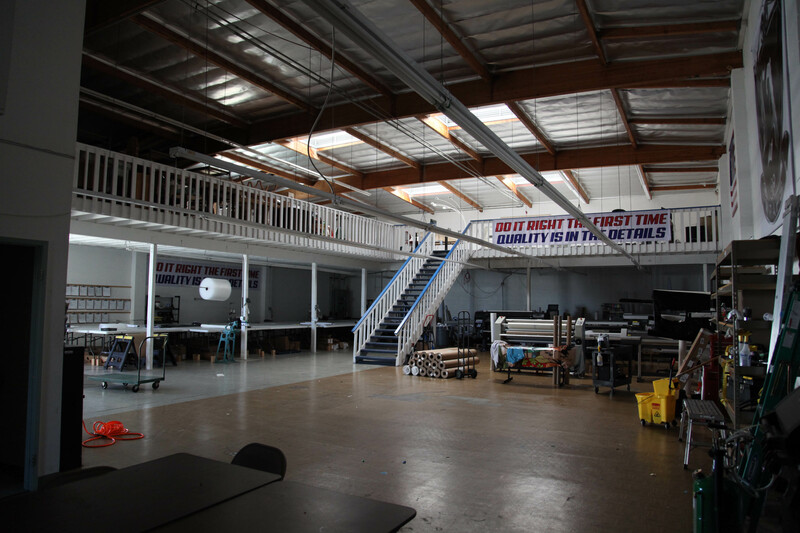 From banners to wraps, we have been printing in sunny southern california for over a decade with millions of square feet printed. 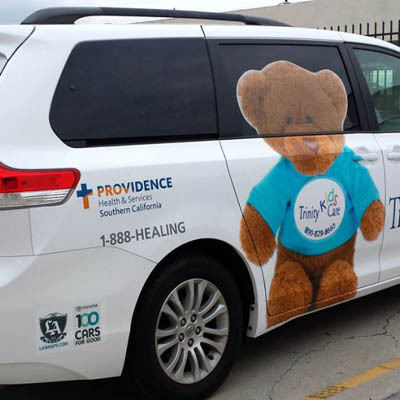 We pride ourselves in our quality of work, professionalism, and diligence, and do our best to provide our clients with beautiful, quality wraps that stand as a representation of their commitment to their customers, as well as our commitment to their vision. Let our experienced wrap installers and graphic designers assist you in getting your project completed quickly and easily. 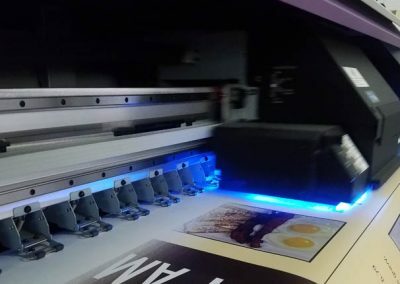 Our fleet of top quality equipment prints and processes THOUSANDS of square feet of digital prints PER DAY for loyal customers across the country. We strive to use quality materials and equipment made in the USA whenever possible and practical. 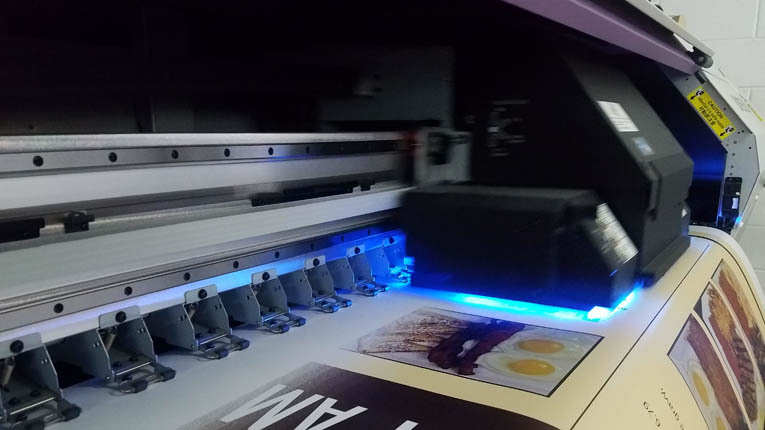 LA Wraps is an Idealliance G7 Certified Master Printer. Our expertise ensures neutral grays, accurate color reproduction, and Pantone color matching capabilities. We are dedicated to staying true not only to your colors, but to your identity as a company. 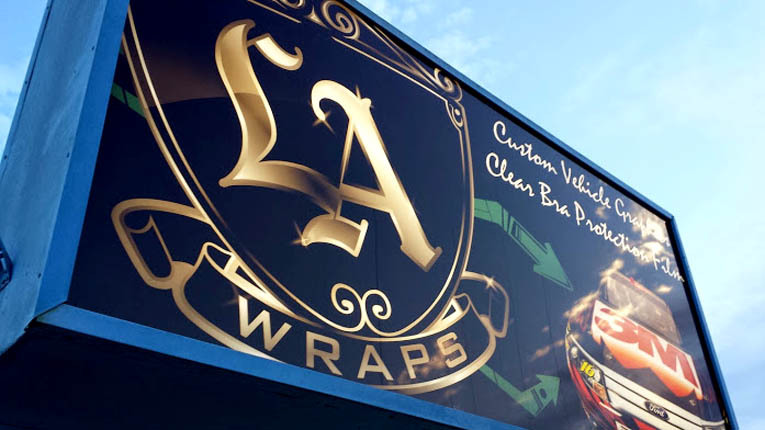 LA Wraps is a 3M Certified Graphics Installation Company. Our team of in-house installers have years of experience. We only use top quality vinyl and feature 3M vinyl in most of our work. Full in-house design services. Concept to reality! LA Wraps stands behind our work which is second to none. Hassle free scheduling. Rapid proofing. Speedy installs. We measure turnaround in days, rather than months like some shops. 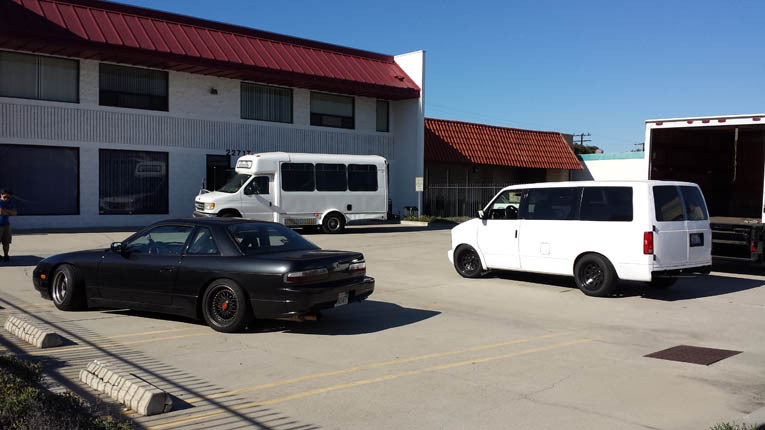 We specialize in large commerical fleet work. Buses, trucks, delivery vans, etc. Have a unique wrap project? We are not afraid of a challenge. We don’t limit ourselves to vehicles and walls. If imitation is flattery, consider us flattered. We find our work, style, even terminology copied in a matter of months. We will continue creating new categories, techniques, and while staying true to our original style and mission. Read more about quite possibly the largest and most expensive wrap ever conceived or accomplished. 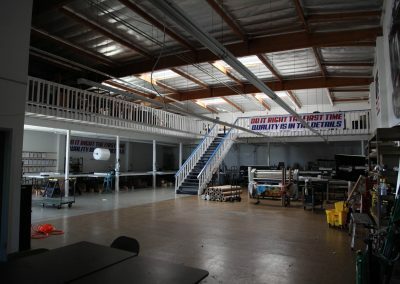 Travel Channel's wild RV transformation show where LA Wraps work was featured in most episodes. 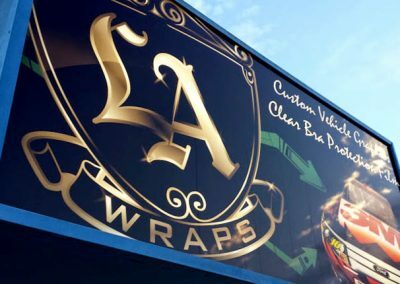 LA Wraps give back to a very worthy cause. Who's crying, you're crying. We can work with your submitted designs, modify existing designs, or create entirely new designs. No logo? No problem. We can help you develop your identity as a company with a complete branding package. We never use generic templates, so you can rest assured that your artwork is always one of a kind. 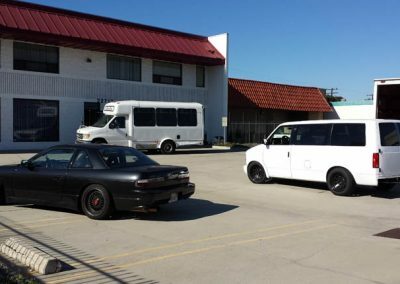 Our work has been featured in numerous magazines, TV shows, design contests, as well as on the freeways and roads of Los Angeles. Chances are, you’ve already seen our great work somewhere. Our wrapped vehicles have racked millions of miles and our shuttle clients at LAX transports millions of passengers annually. 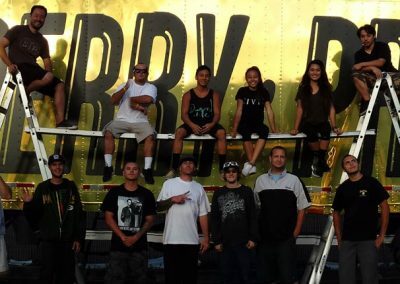 We’ve wrapped for music festivals, and even provided decoration for concerts and famous A-list artists. 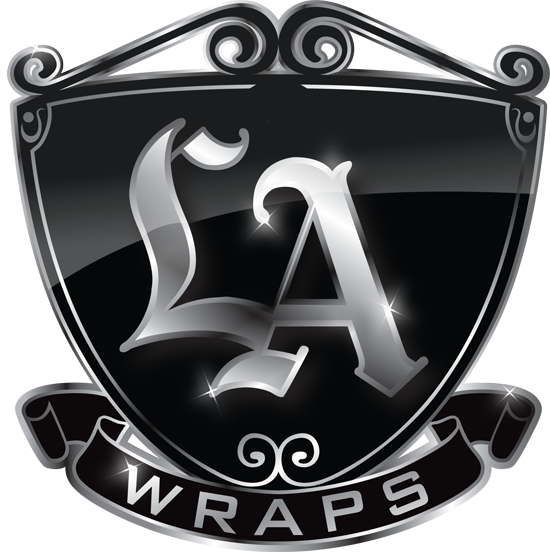 When image is paramount, the industry experts choose LA Wraps. Do you have a unique project? We love a challenge. We are willing to think outside the box about what vinyl can do and attempt things never done before. We have successfully worked with companies to prototype new concepts. Companies large and small in various industries (automotive, aerospace, entertainment, hospitality, etc) have brought us their most challenging and unique projects. We are willing to discuss and bring these projects to fruition. They did a great job on all of our trucks. Very reasonable pricing. Helpful and great customer service. They designed something that I’ll be proud to show off! These guys really took the time to find out what I wanted and kept me informed during the whole process of what was going on. I’d definitely entrust them to make your designs come to life! Outstanding Service above and beyond the normal. Paid attention to details and did a excellent wrap. They got the truck done before my time frame was up, and the truck came out spectacular! I Would highly recommend this shop for anyone wanting their car or truck wrapped professionally, quickly, and inexpensively. 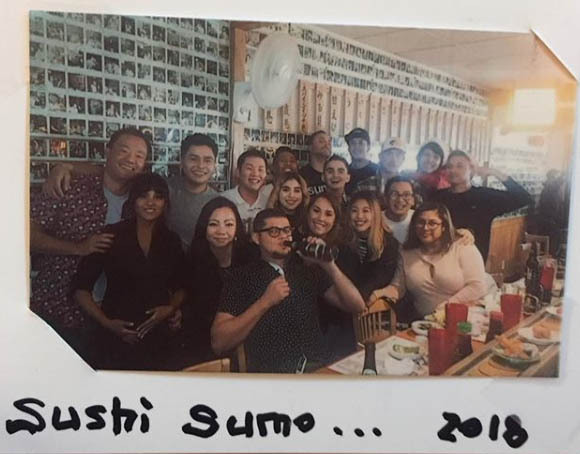 Brandon and his crew are great. 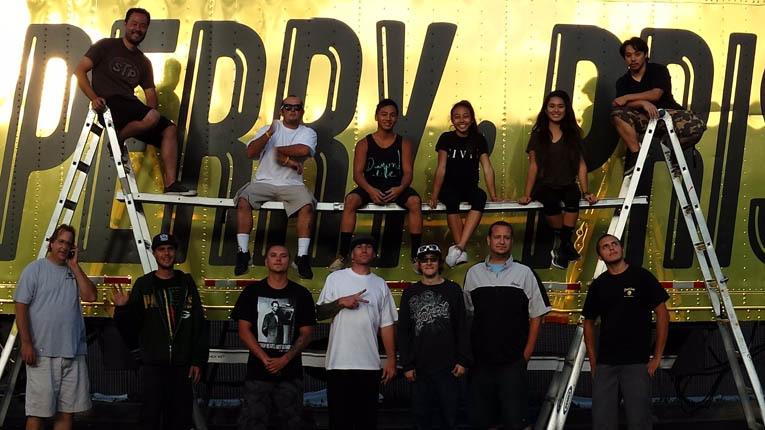 I found these guys and I have had over a dozen vehicles wrapped by Brandon ‘s crew. I’m bringing them another vehicle next week. I have referred them to an off-road race team and this truck is the Bell of the ball.